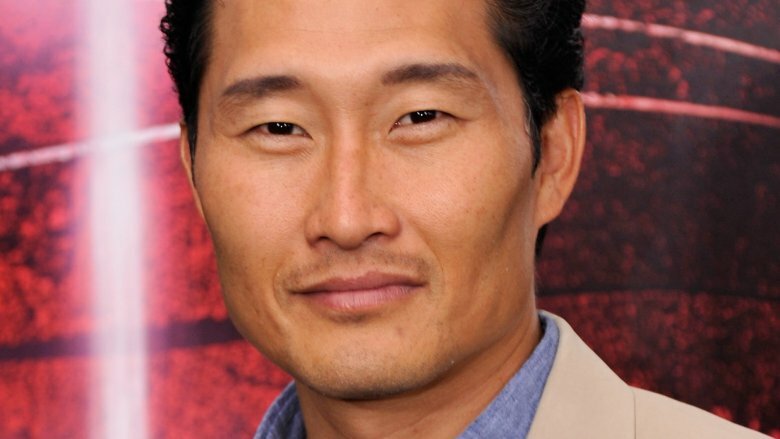 Just a few weeks after Ed Skrein stepped away from the Hellboy reboot so that a culturally appropriate person could play his role, Daniel Dae Kim officially announced that he's taken on the part. Kim, who is known for Lost and Hawaii Five-0, revealed the news in a statement to The Hollywood Reporter, in which he praises Skrein for stepping aside. "I applaud the producers and, in particular, Ed Skrein for championing the notion that Asian characters should be played by Asian or Asian American actors," said Kim. "He could not have addressed the issue more elegantly and I remain indebted to him for his strength of character." Kim will play Major Ben Daimio, a military member of the Bureau for Paranormal Research and Defense who, thanks to a supernatural encounter, can turn himself into a jaguar when he's angry or in pain. The character is Japanese-American in the comics by creator Mike Mignola. Skrein, who played Ajax in Deadpool, was cast in August, but he walked away after an outcry over whitewashing an Asian-American character. His move was unprecedented. "It is clear that representing this character in a culturally accurate way holds significance for people, and that to neglect this responsibility would continue a worrying tendency to obscure ethnic minority stories and voice in the Arts," Skrein said in a statement. "I feel it is important to honor and respect that." Kim said he begins shooting today (Sept. 13), and will join a cast that includes David Harbour (Stranger Things) as Hellboy. The film is expected to arrive sometime next year.